Cycling has long been a popular activity and an effective way to get from A to B. Cycling is fun for people of all ages and it is a wonderful way to stay in shape. From marathons to races, and everything in between, there are numerous sporting and daily activities all involving the use of a bicycle. With America on the track towards better health and happiness, we are seeing more and more people using their bicycles to get to and from different locations. Many people are even riding their bicycles to and from work. Besides getting a good workout, there are many people out there who opt to ride a bicycle instead of driving a car in order to lessen our impact on the environment. With vehicles putting out harmful emissions, those who live in areas where it is possible will often choose to ride their bikes when they have the need to travel within the area. It is one of those things that really sparks change. Not only will it help you to get in shape, but it also provides you with a unique journey, and is completely eco-friendly. Therefore, you can rest assured that by riding a bike you are reaping a multitude of benefits. As we mentioned earlier, there are a plethora of reasons why one might choose to bicycle around instead of driving a car. While it is not always possible to bike to work or to the store depending on where you live, bike riding in the countryside is still a lovely, healthy habit that will help you to reconnect with nature. Since cycling is so possible and beneficial, it is not a bad idea to invest in some cycling accessories in order to make riding as comfortable and easy as it should be. While we ride our bikes we get that fresh, crisp breeze across our faces and it can be a highly relaxing experience. Cycling out of leisure is a fun activity for the whole family and one that could be beneficial for the whole family. However, if you find yourself seriously cycling, you are going to encounter heat and sweat. Especially if you are someone who participates in races or marathons. Perhaps you might even sweat on those commutes to work when you are running late. No matter what the reason, there are plenty of cycling accessories that will more than likely compliment your daily commute. While riding your bike, you may find yourself working up quite the sweat. This, of course, can cause a multitude of problems. For starters, what is the one thing you absolutely need while riding a bike? Your eyesight of course. 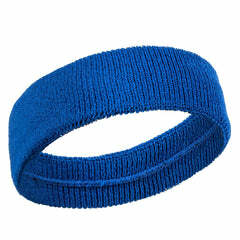 Our cycling headbands come in an array of styles and colors, so you get exactly what you need. After all, a proper cycling headband can stop sweat right at its source, so you no longer have to worry about sweat running into your eyes and hindering your eyesight. The last thing you want is to be riding your bike, lose your eyesight, and crash into a car or some other object. 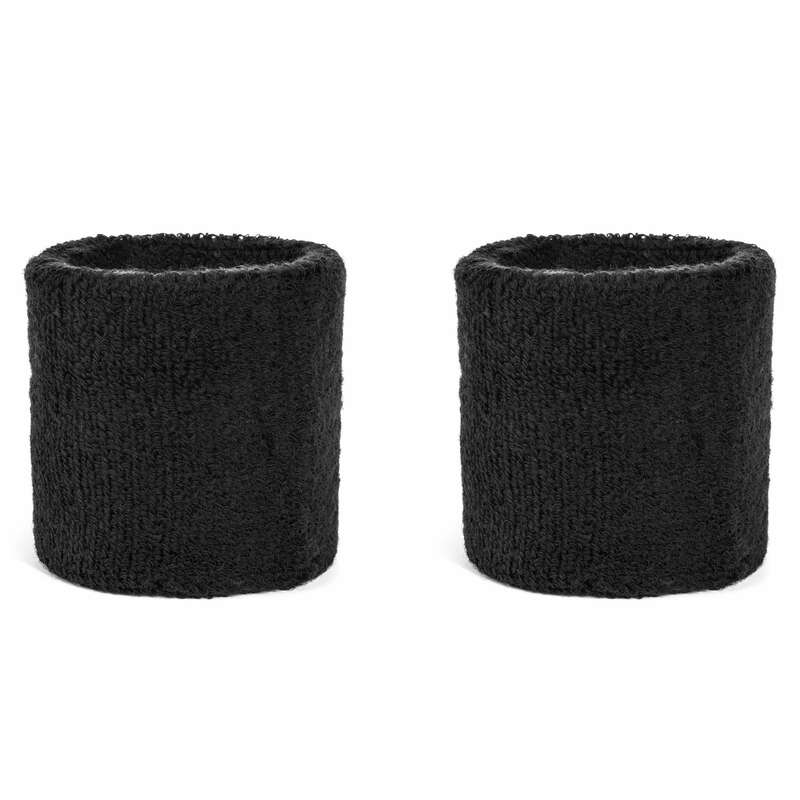 With terrycloth or wide headbands, they can effectively serve multiple purposes while allowing you the chance to truly enjoy cycling. For an easy way to stop sweat right at the source before it reaches your eyes, a cycling headband is a right option for you. With a number of several colors, styles, and designs, it is easy to accessorize to fit your personality. 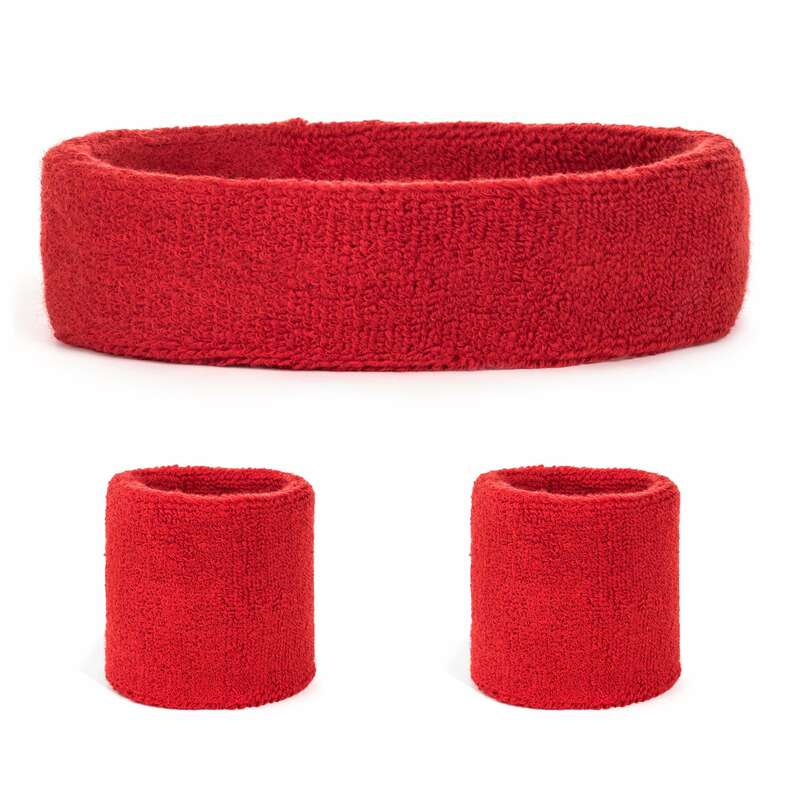 If you are a part of a cycling team, you can buy headbands and sweatbands in bulk so your entire team matches.